By now, you might have heard of the Xbox 360 footage that was leaked recently. 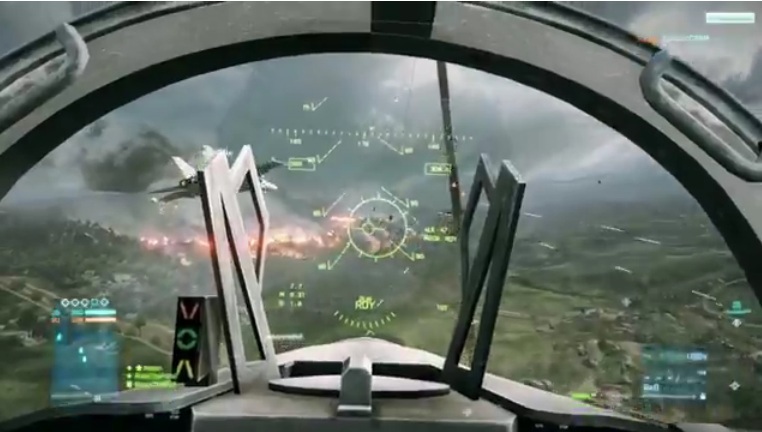 It showcases some single-player jet gameplay, which looks awesome, along with some other short videos showing some destruction and other single-player gameplay. The videos themselves, aside from the jet gameplay, are very poor quality and do not show the final quality of the game. A post was created on user-submitted news site, reddit.com, showing off an image of an Xbox 360 developer build DVD along with the original leaked footage. “Hey Guys – figured I’d better weigh in here. I don’t know about you guys, but I know what to expect from DICE and understand that this footage was from an early build of the game that does not represent the final version of the game. As an avid player of Bad Company 2, I know that Battlefield 3 will look no less than great in comparison to the already gorgeous Bad Company 2. You can view the original reddit thread here. Be sure to Follow @MPFirst on Twitter to get all your Battlefield 3 needs!